The FSA recently recalled batches of fresh basil pesto from Dunnes Stores, an independent retailer with outlets predominantly throughout Southern and Northern Ireland, due to a possible risk of Salmonella contamination. By using a Roboqbo to produce pesto, the risk of food-borne bacteria is eliminated, due to it’s pasteurisation process. As the above footage demonstrates, the Roboqbo can cut, cook and cool, all in one vessel, whilst retaining the natural vibrancy from the crushed pesto, as the vacuum seal prevents oxidisation. Every Roboqbo is pressure and vacuum fitted as standard, whilst the bowl of the vessel is steam jacketed, with optional direct steam injection. Not shown in the film, the bowl tilts for ease of emptying or the product can be extracted via the outlet, using a standard valve. Recipes can be pre-programmed and stored within the machine’s built in computer. 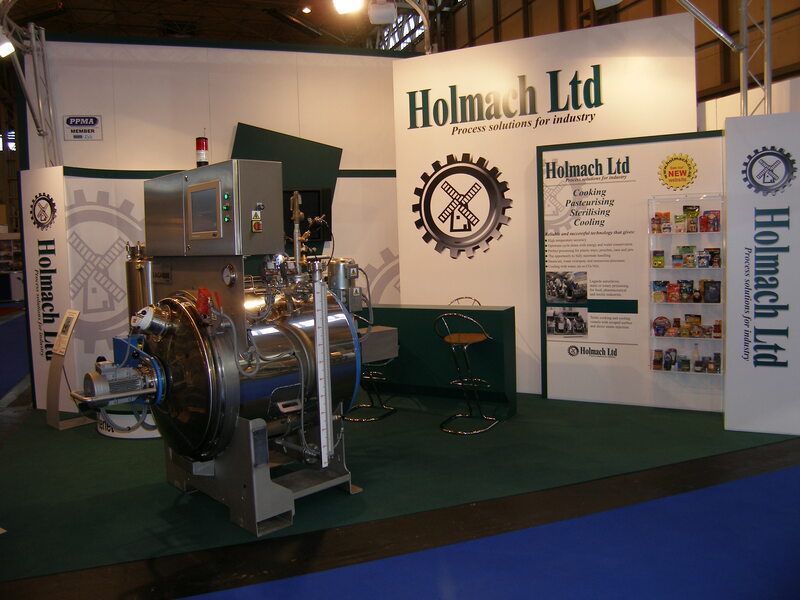 Importantly, the vacuum process means that production times are greatly reduced, thereby preserving the essential nutrients (Basil is an antioxidant, has anti-inflammatory properties and is a rich source of Vitamin K, zinc, calcium, magnesium, potassium and dietary fibre as well has good levels of vitamin C, A and iron.) A batch of pasteurised pesto can be produced in as little as nine minutes, with outputs from 30 to 1000 kgs per hour. Sacla, the Italian pasta sauce manufacturer and brand leader in the pesto market, trust Roboqbo for the production of their pesto, having a custom-made 860 litre vessel for that specific purpose. As pesto traditionally contains Parmesan, an Italian hard cheese which contains calf rennet, it isn’t suitable for vegetarians. The popular sauce is constantly being reinvented, with vegan and vegetarian alternatives and additional herbs and ingredients – all easily accomplished in the Roboqbo. For artisan producers or NPD kitchens, the 15 litre Roboqbo is the perfect size.